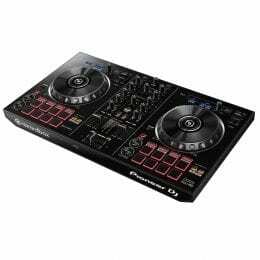 Utilizing an interface that mirrors the professional flagship NX2, the Pioneer DDJ-400 rekordbox dj Controller provides 2 channels of DJ performance control and features a full version of the rekordbox dj software. 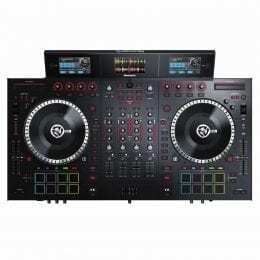 The DDJ-400 offers a tutorial feature that is designed for beginners to master the controller’s creative capabilities. 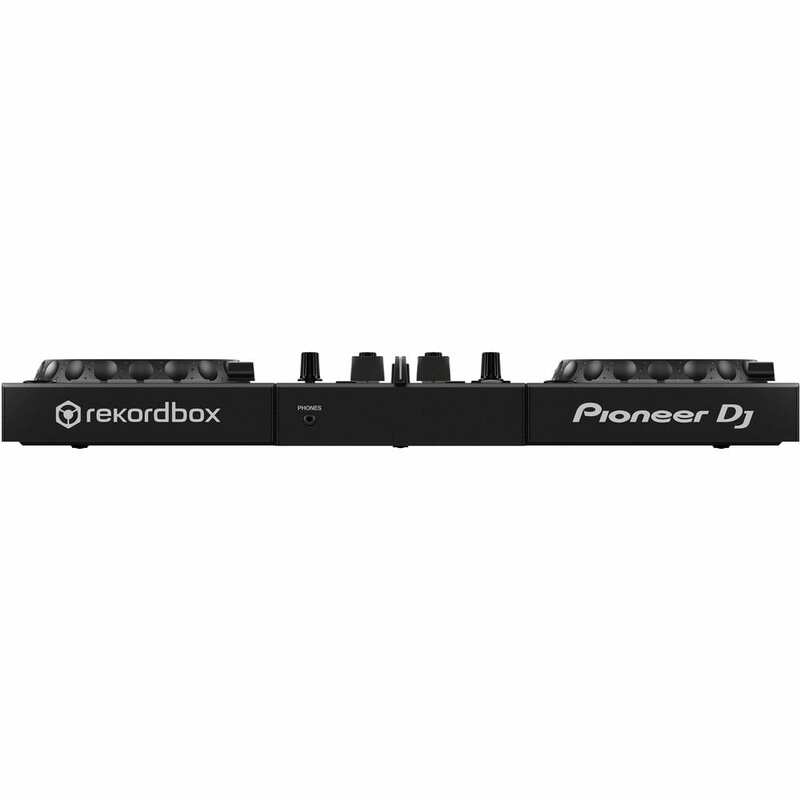 Apply professional Beat FX, which match the tempo of the track for unique transitions and creative mixing, while the 16 performance pads (8 per deck) provide Hot Cue, Beat Loop, Beat Jump and Sampler functions, as well as Keyboard, Key Shift, and Pad FX modes. 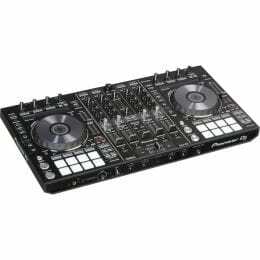 The center panel of the DDJ-400 is a 2-channel mixer with a built-in soundcard. 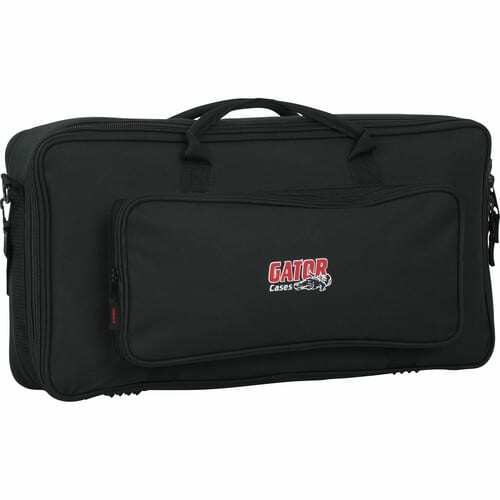 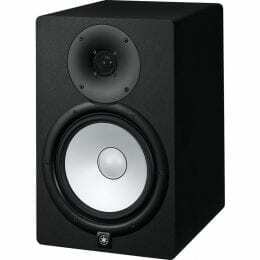 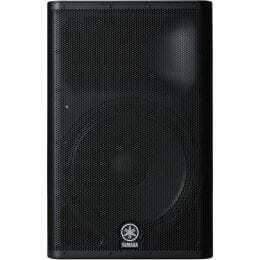 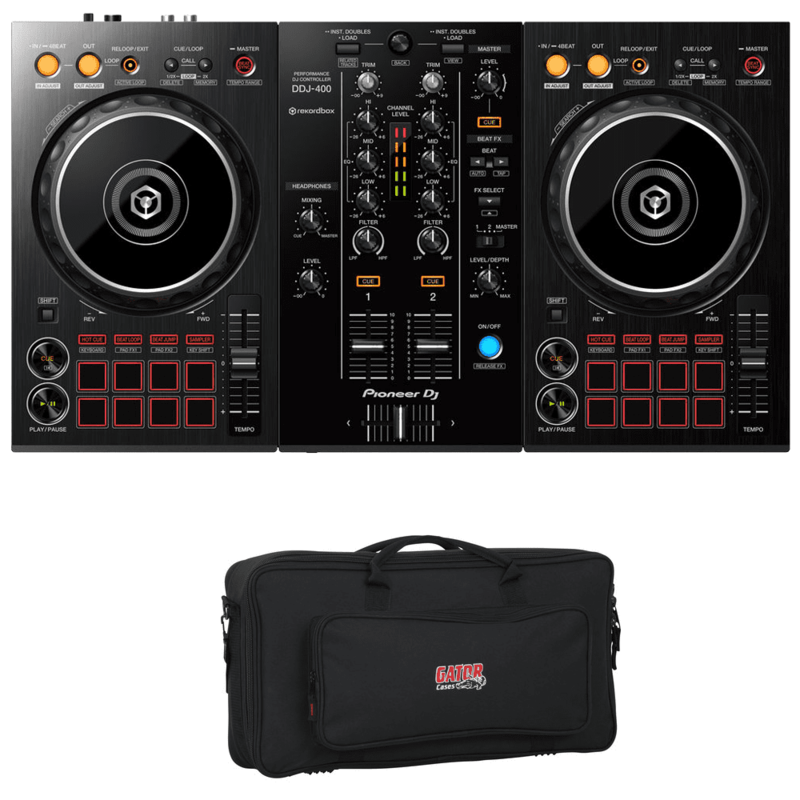 Each channel features a trim, a 3-band EQ, a two-way Sound Color filter (HP/LP), and a level fader. 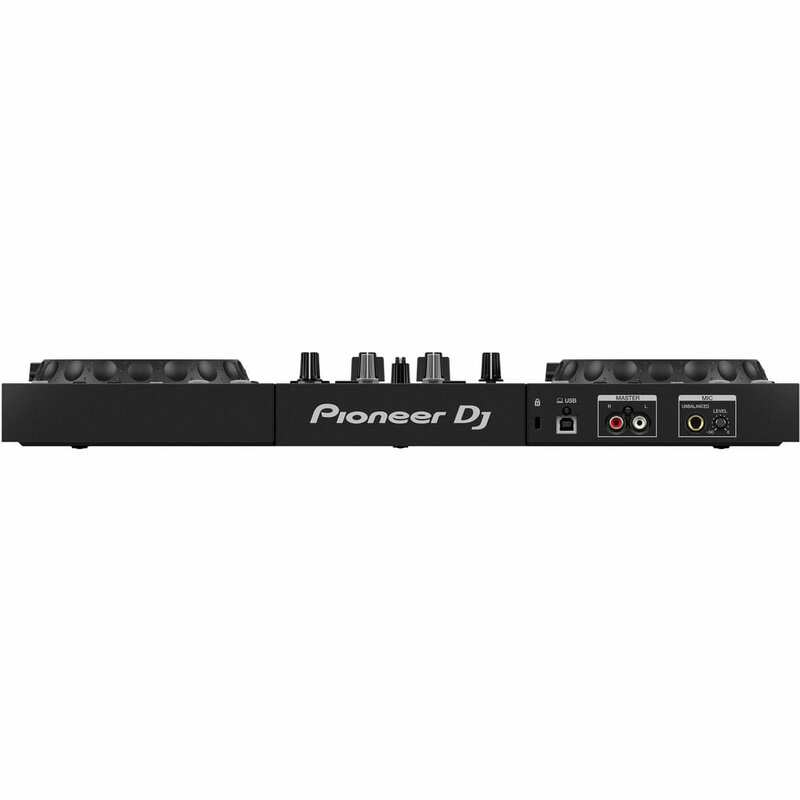 The Pioneer DDJ-400 is bus powered and ships with a USB cable. 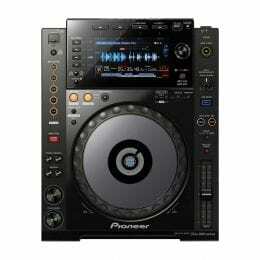 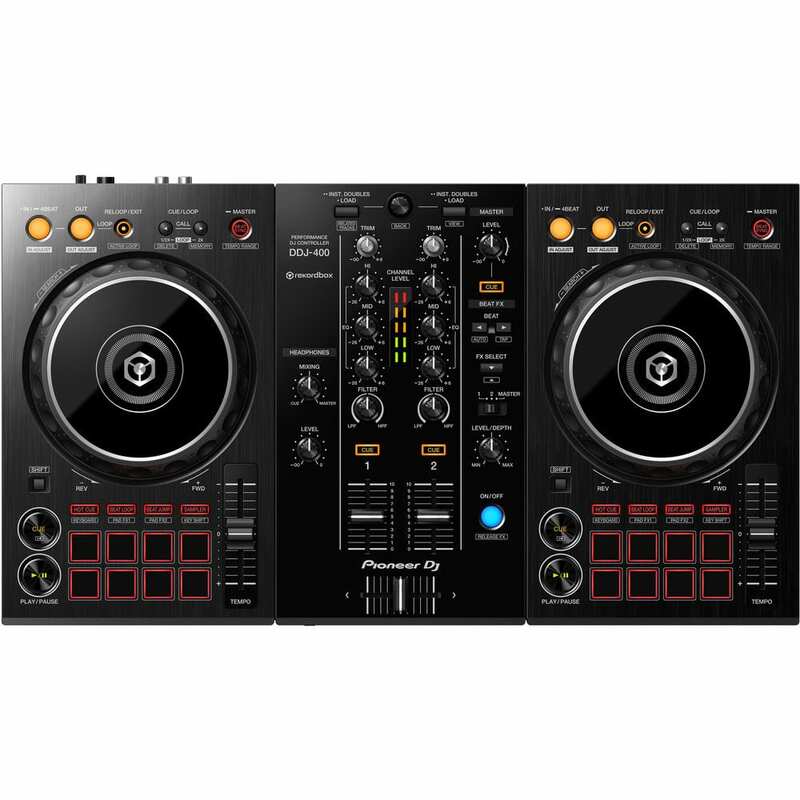 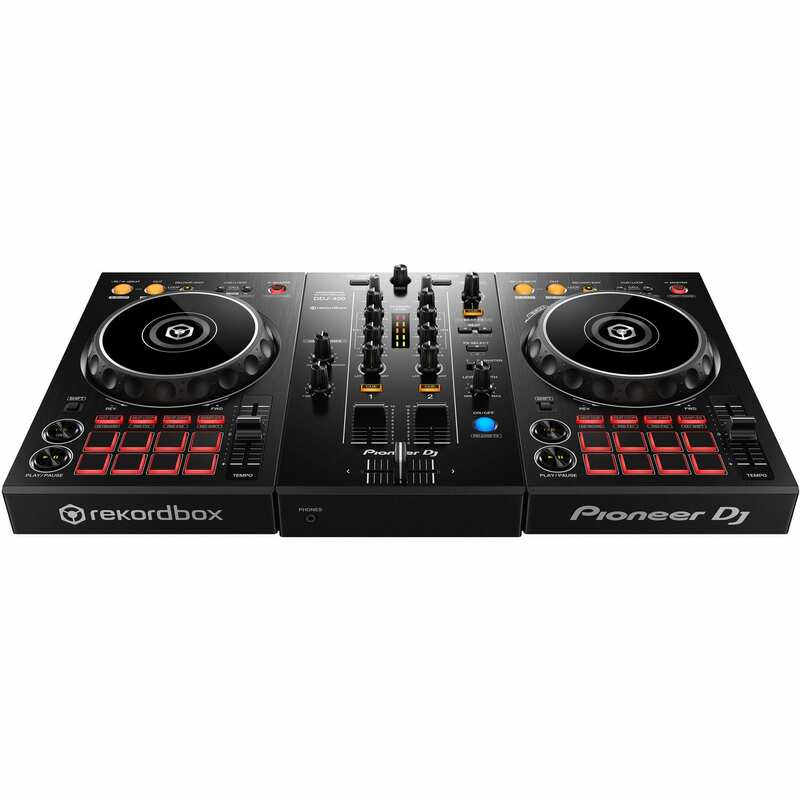 Great controller and value with the Rekordbox DJ license included.